Our farm table rentals have been a popular choice for many couples. Customers love adding rustic charm to their wedding celebrations while creating a fun and memorable event. Luxe Event Linens provide farm table rental in Michigan at affordable prices. Check out our large selection of farm house tables, chairs, and benches and create a unique design that’s just what you’re looking for. Give your wedding celebration a charming look and feel with our farm table rentals. We’ll help you get the rentals you want at the prices you need. Complete your look with customized linens, lighting, and drapery. 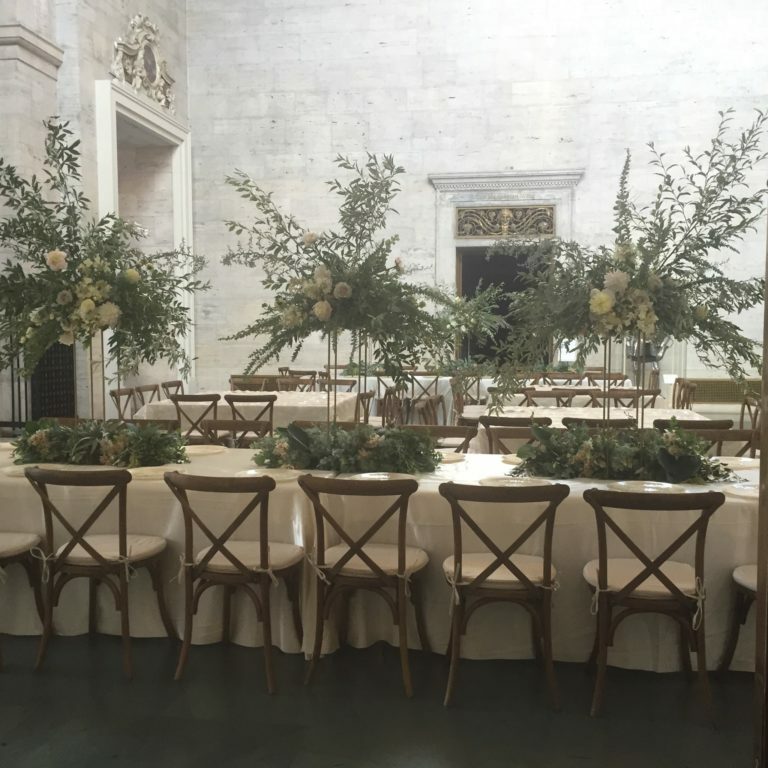 Customers across the state of Michigan love Luxe Event Linen’s beautiful designs, and how they fit within their budget. You’ll get excellent customer service while planning your big event. Call Luxe today to get started and we’ll guide you every step of the way. You’ll love our staff and we look forward to working with you. If you need more than table designs, we’ve got you covered. Take advantage of our full service options. We work closely with other companies in Metro Detroit to give you the event services you need. Call us today and we’ll walk you through the entire process.